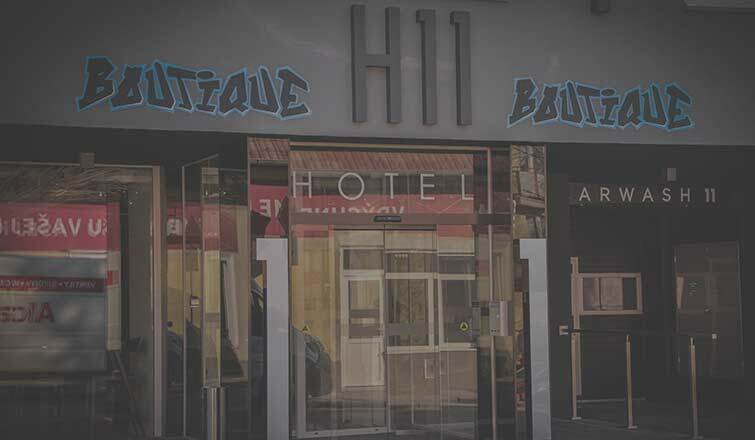 Home » HOTEL 11 blog » Uncategorized » What is a boutique hotel? First of all, the size is important. When it comes to a boutique hotel, the ideal number of rooms is between 10 and 100. It is neither too small nor too big, which is a perfect size for creating personal atmosphere characteristic for this type of hotels. It doesn’t feel like a traditional corporate hotel and has its specific and independent personality. With its modern or designer decor, it has contemporary atmosphere with a little quirky touch. The location matters as well. Unless it’s a country hotel, it should be located in the centre of the town or the city, in the middle of the lively urban atmosphere. Surroundings of the hotel should also reflect the culture of the country it is located in. The place should have a special local flavour that reminds you of the country’s specifics and its heritage. Boutique hotels typically focus on food and beverages, featuring exquisite restaurants and classy bars or lounges with modern cocktails menu. The hotel staff is very personal and hospitable, providing guests with first grade service. It’s also common for these hotels to be pet friendly and offering everything their guests can possibly need during their stay with their beloved pets.